Ideal equipment to produce original flavor and multi-flavor sesame tahini, sesame butter. Continuous work, saving labor, with compact structure, beautiful generous appearance. 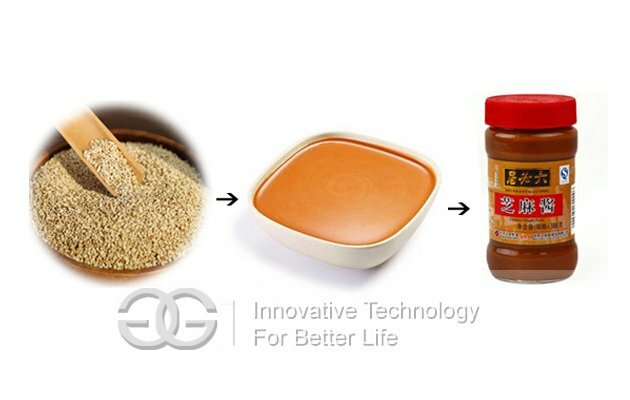 This sesame butter production line was designed by combined with domestic and foreign advanced technology and customers' demand. 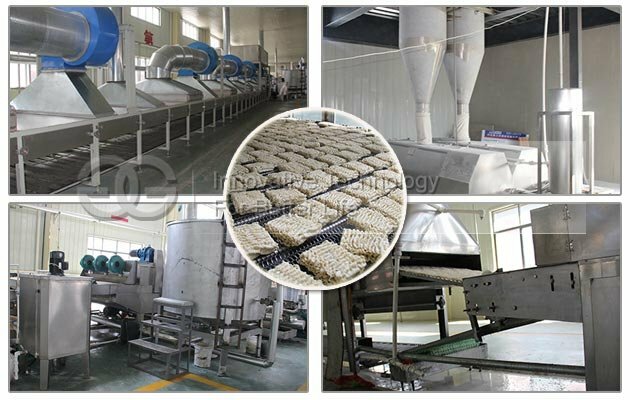 It is consisted of feed elevator, continuous cleaner and dryer machine, continuous roaster, cooling machine, storing and feeding machine, grinding machines, mixing machine, vacuum degassing tank, pump and other spare parts. 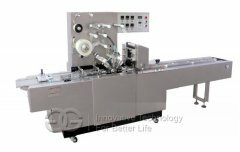 It has advantages of high automation, easy-operating, integrated control, stable performance, high product quality etc. 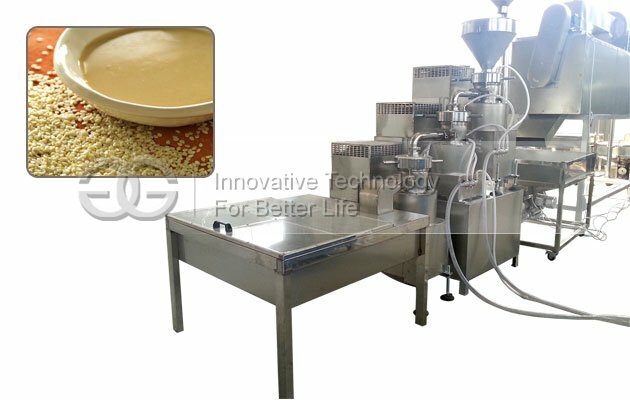 Sesame Tahini Production Line is specially researched and developed for processing sesame tahini. The fineness of finished tahini is adjustable from 100-120mesh. 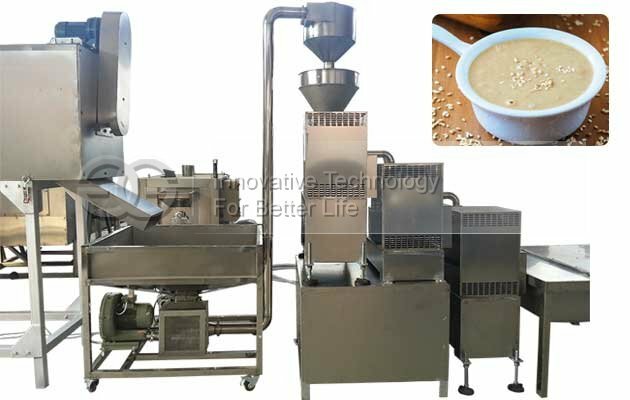 If you need more fine sesame tahini, we can supply three-roller grinder machine to make it to be more fine. 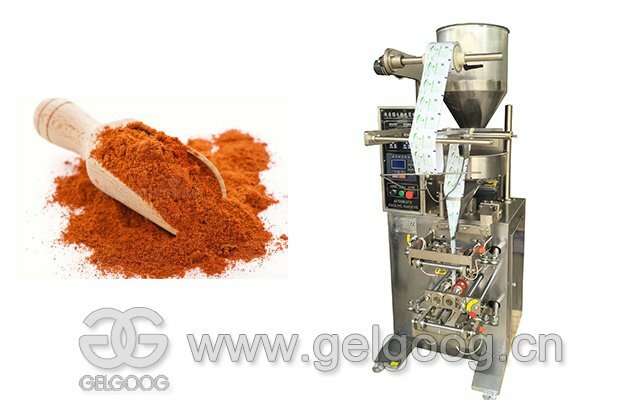 For capacity and processing procedure, they can be customized according to your demand. Just let me know your requirement, we can customize and design it to meet you satisfy. 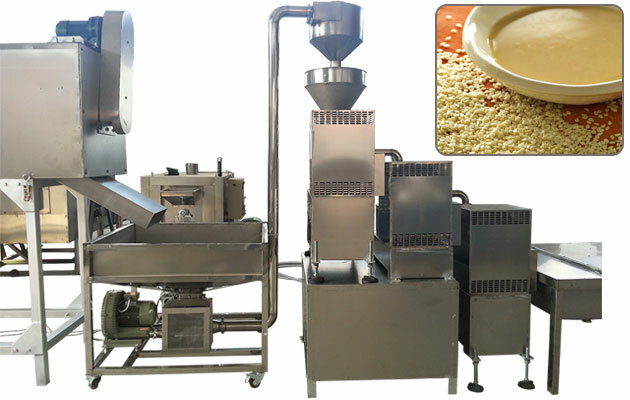 The sesame butter processing line was favored by domestic and foreign customers, widely used in butter processing factory and other foods processing enterprises. 1. 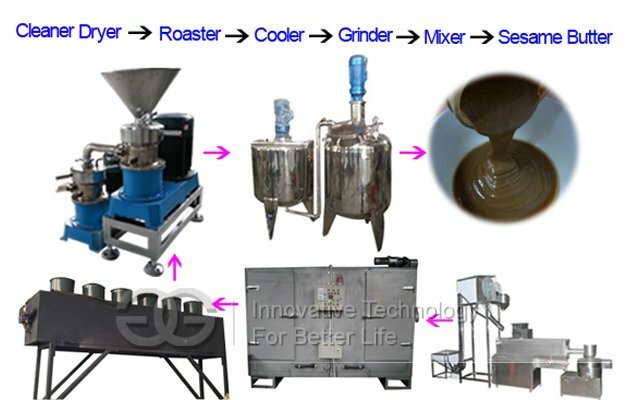 High output, advanced product design and technology, stable and reliable, mass production can improve labor productivity, stability and improve product quality, improve labor condition, reduce production area, reduce the production cost, shorten production cycle, guarantee the production balance, significant economic benefits. 2. 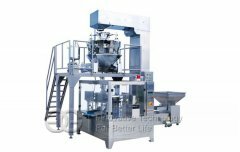 Simple operation and maintenance, beautiful generous appearance; compact structure, smooth working, low noise and long service life. 3. 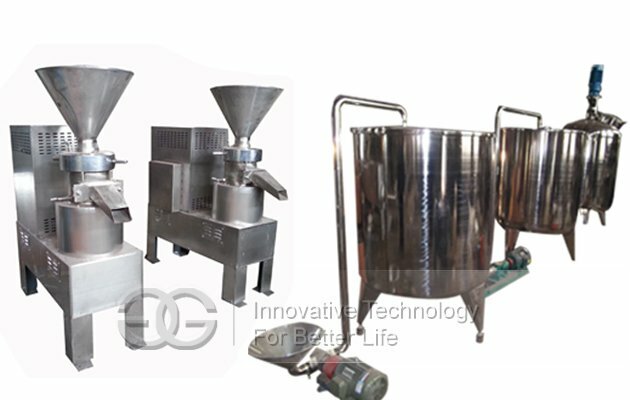 Machine uses the food grade stainless steel parts and materials, strong and durable. 4. 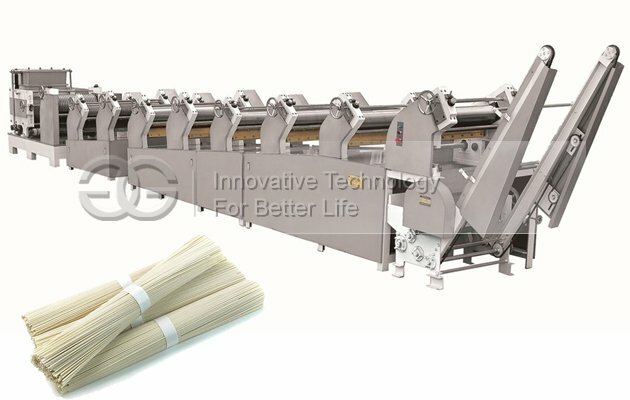 Different capacity to meet customers different demand, output, good effect, saving time and effort, energy efficient, safety and health without pollution. 5. Electrical safety in line with national standards, security and reliable.